Paperback, 9.5 x 10.75 in. / 96 pgs / 60 color. 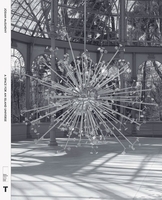 This catalogue documents Josiah McElheny’s recent site-specific installation at the Whitechapel Gallery. A sculptor, performance artist, writer and filmmaker, McElheny is best known for his use of glass in combination with other materials. 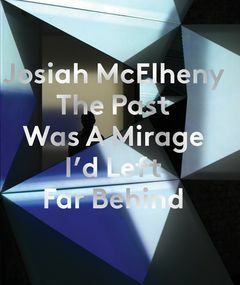 The installation presented here incorporated seven large-scale, mirrored sculptures upon which abstract films were projected. FORMAT: Pbk, 9.5 x 10.75 in. / 96 pgs / 60 color.